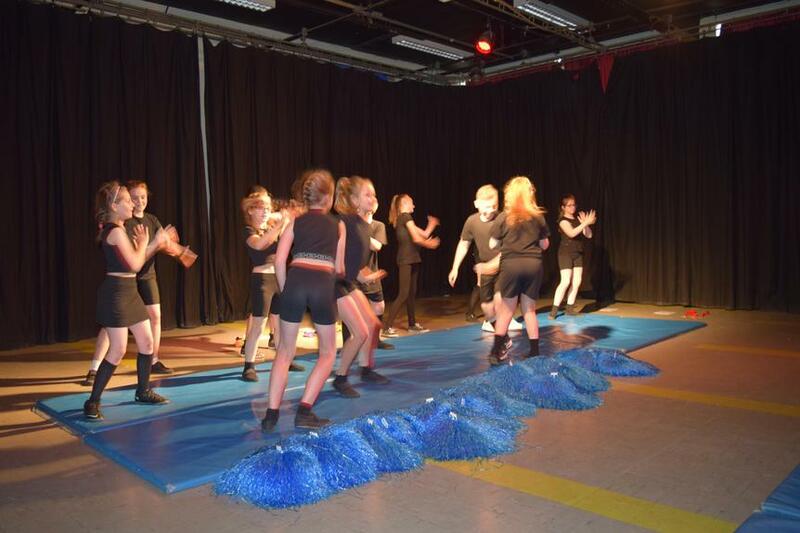 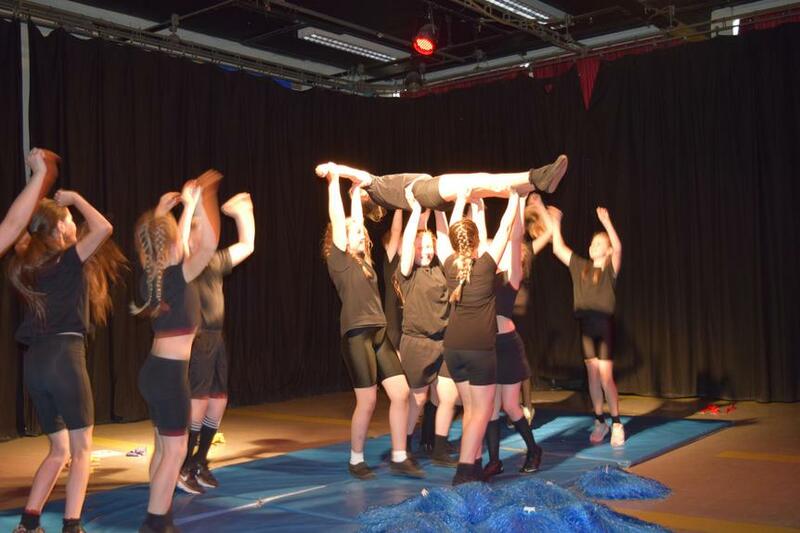 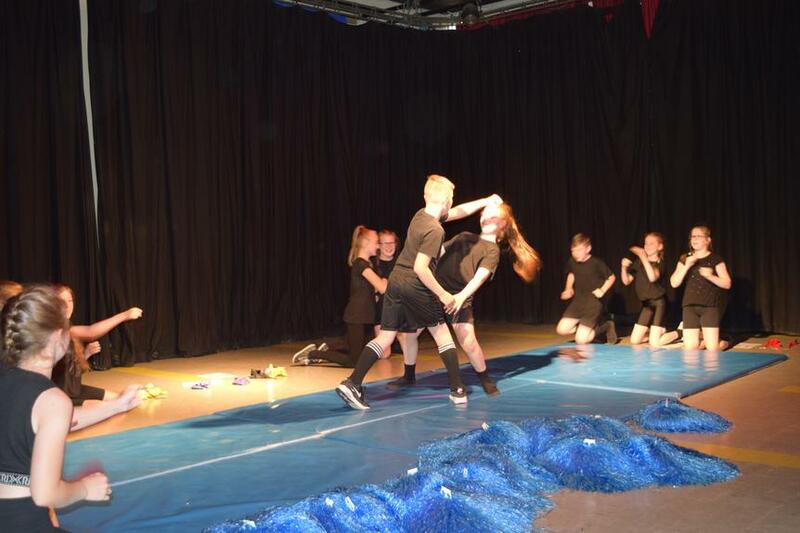 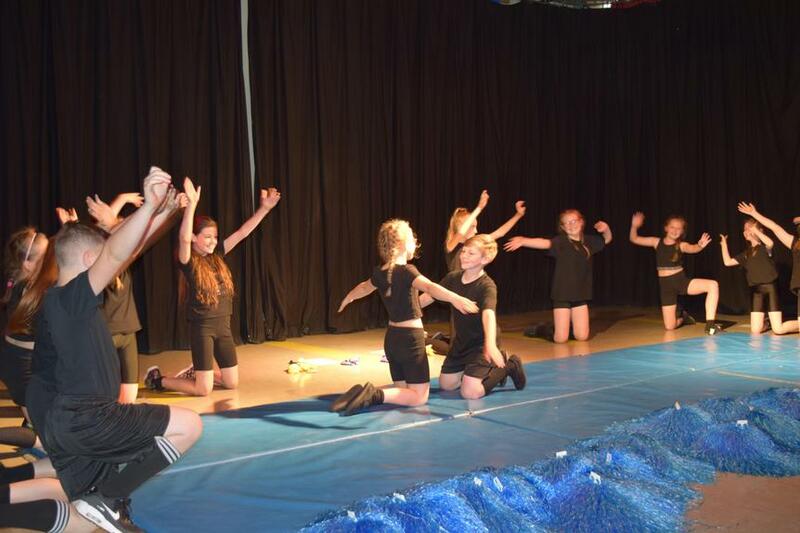 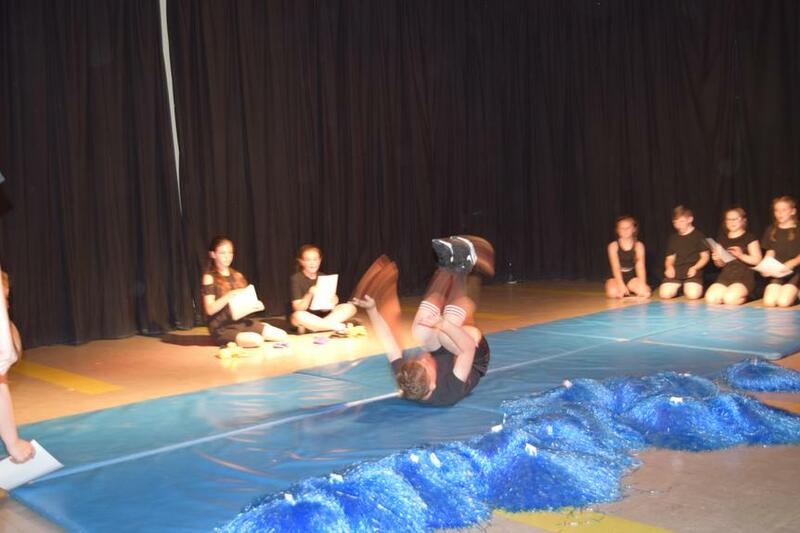 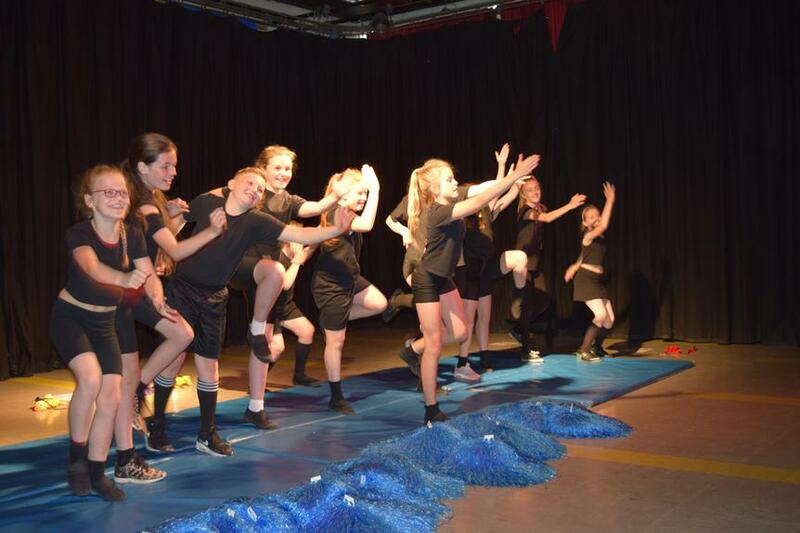 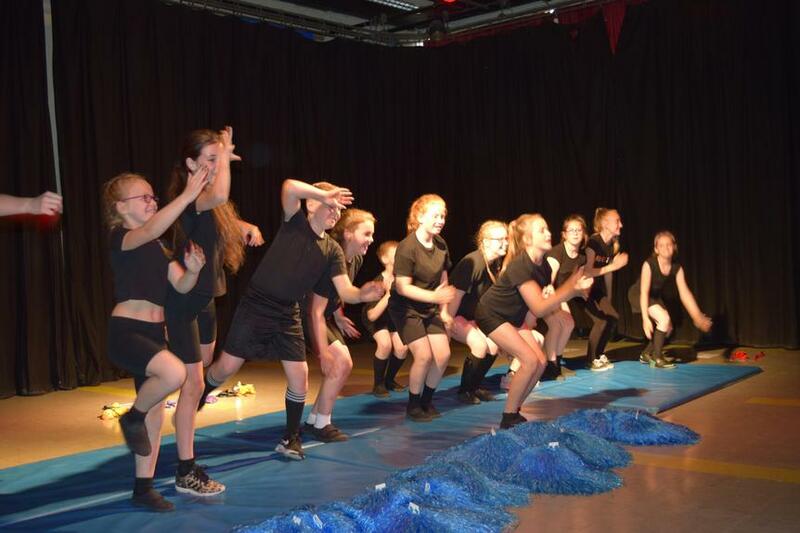 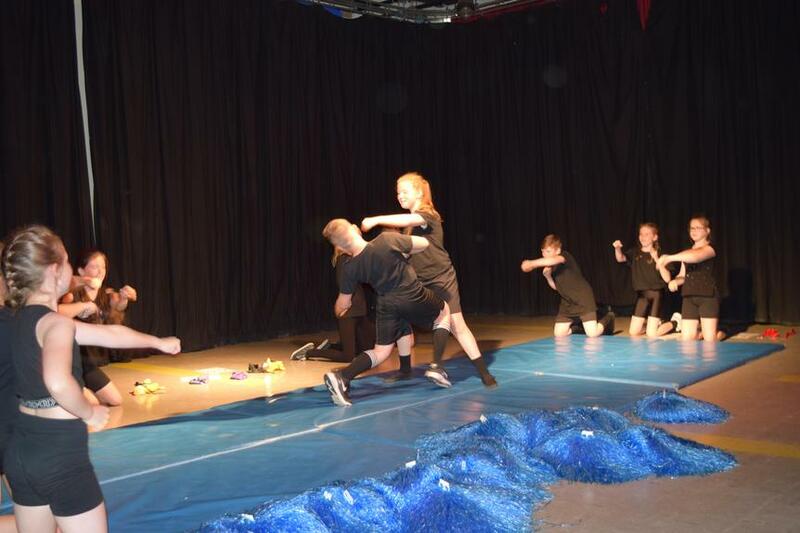 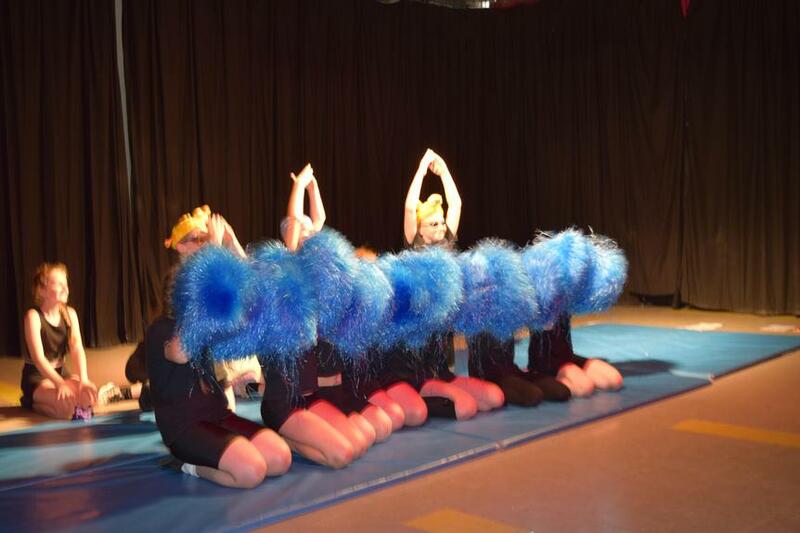 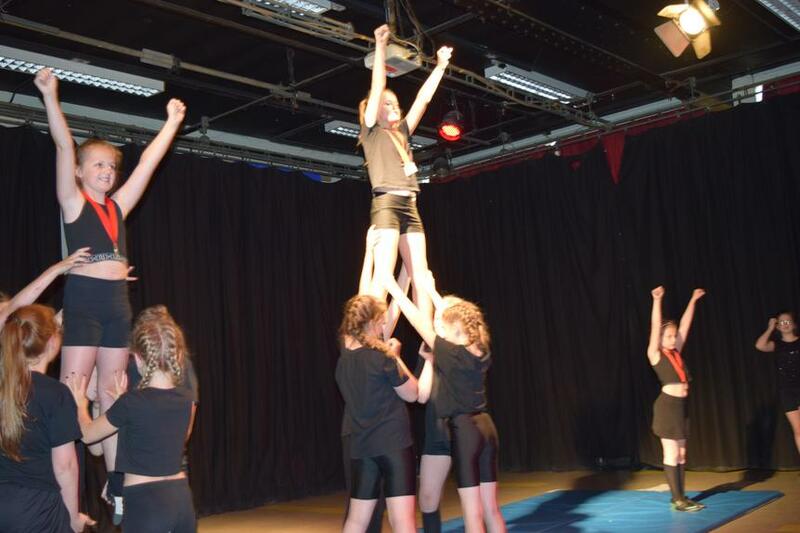 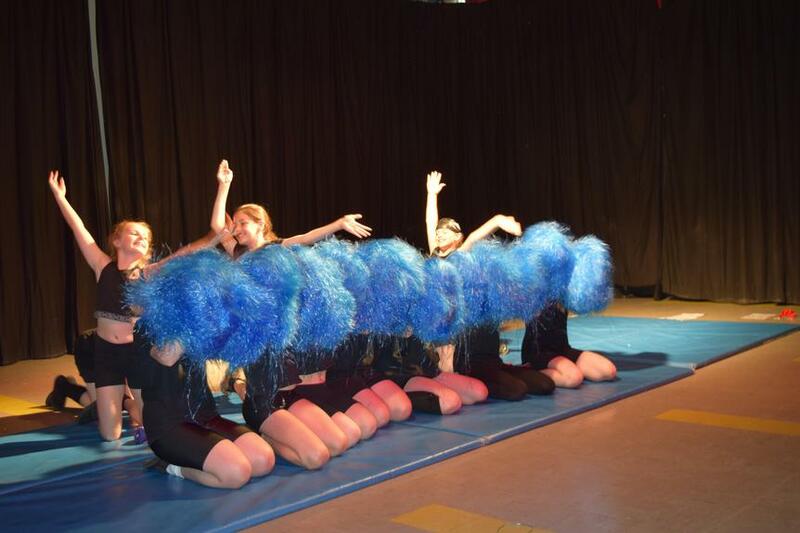 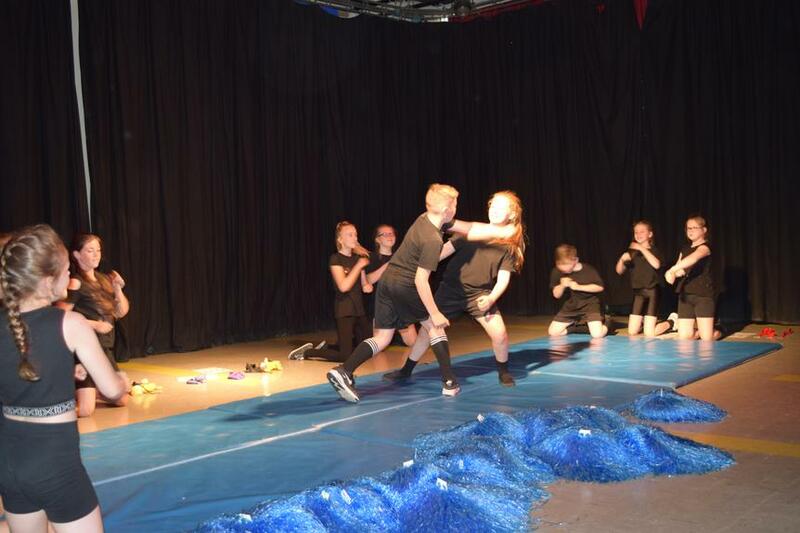 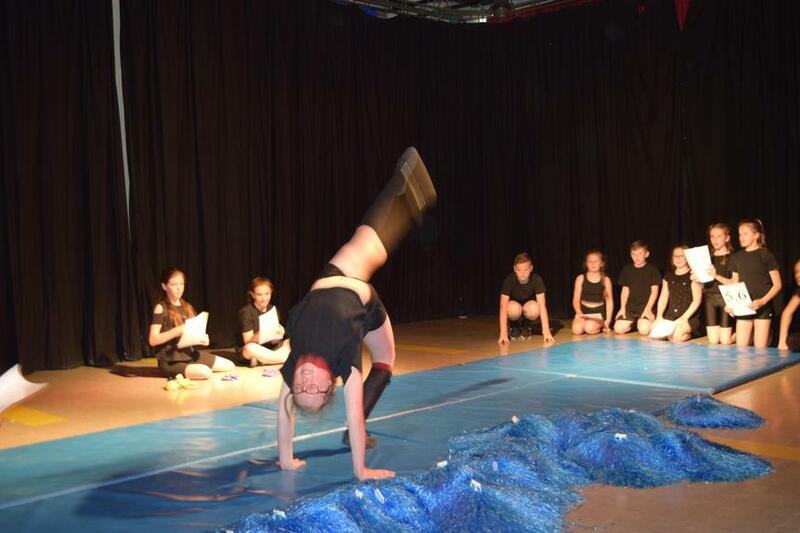 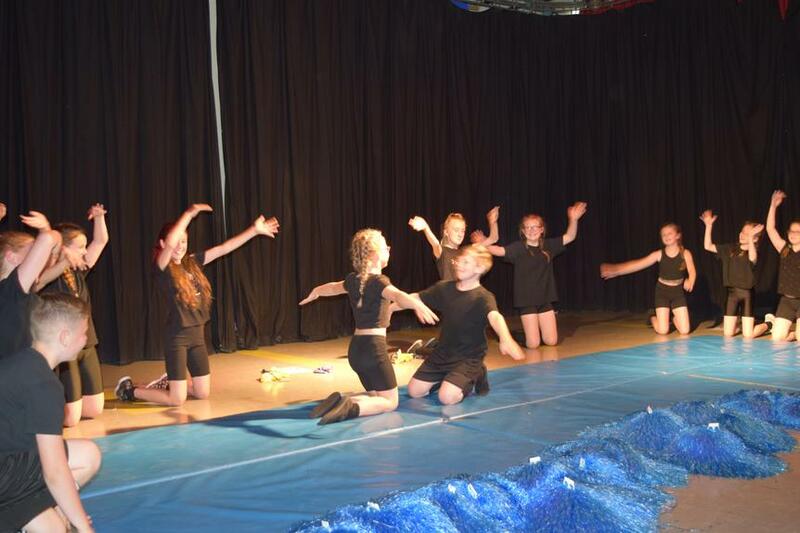 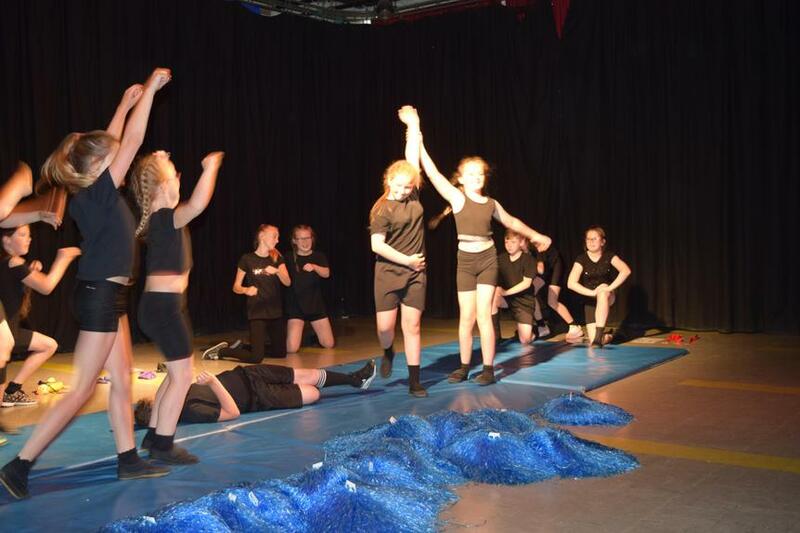 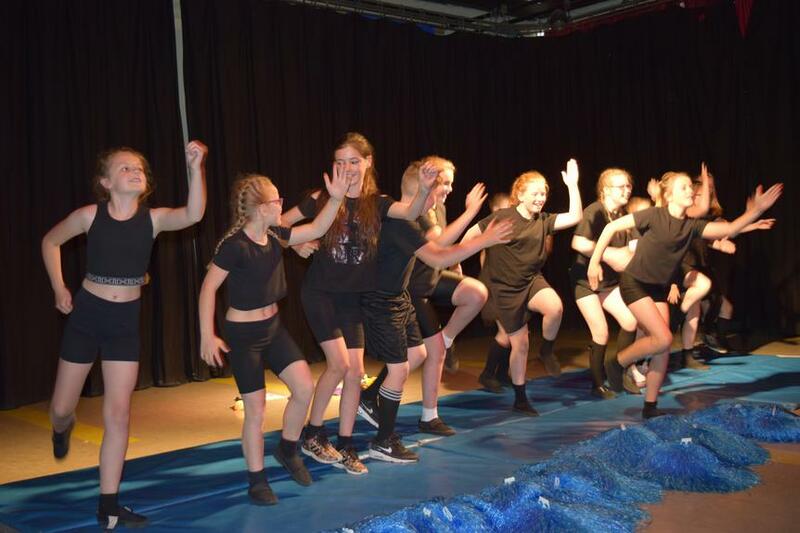 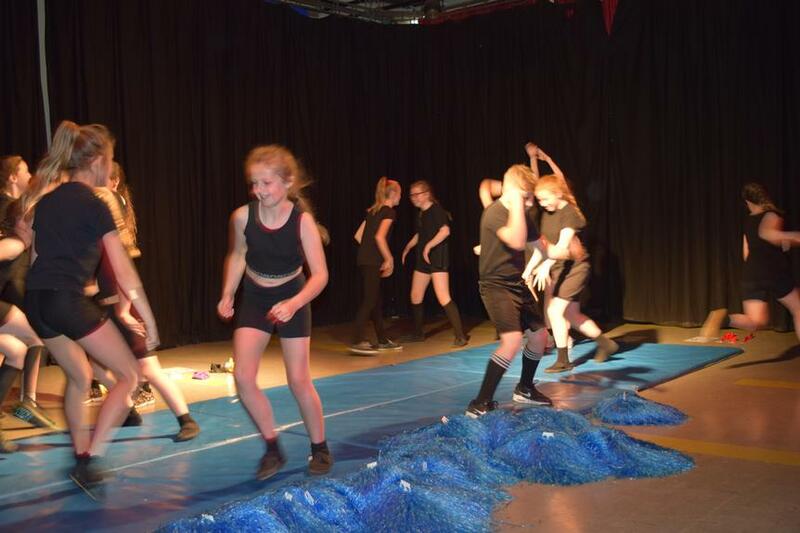 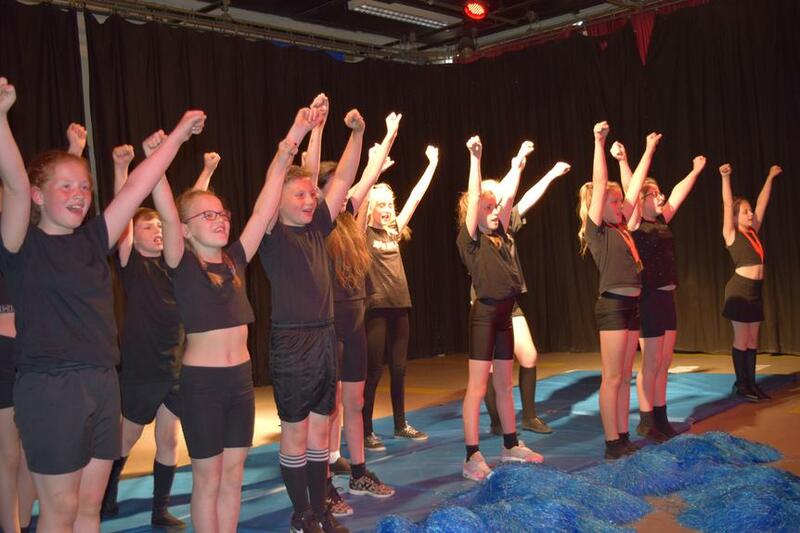 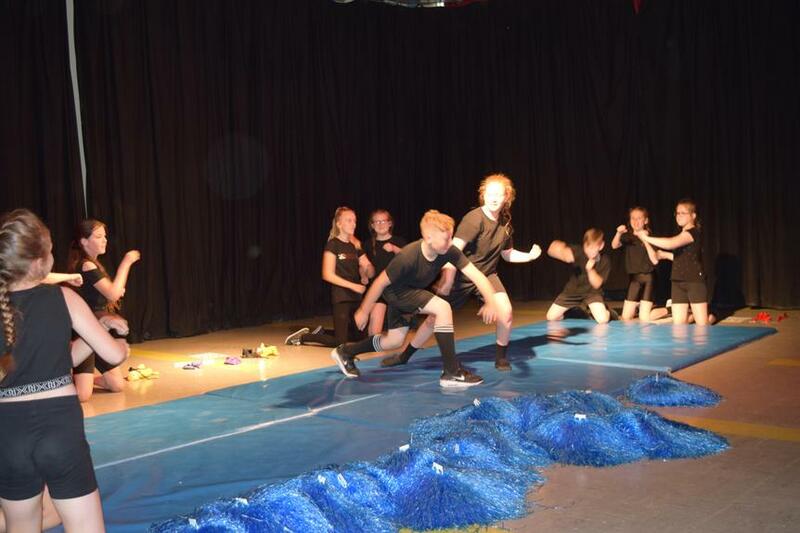 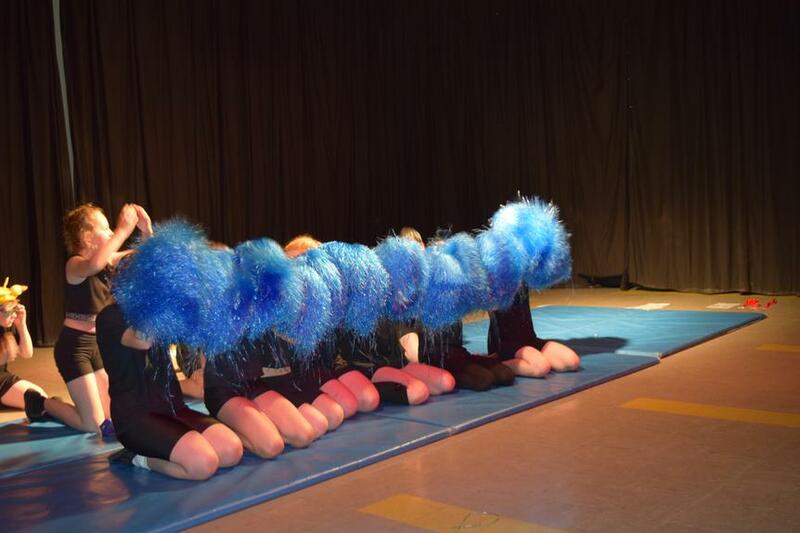 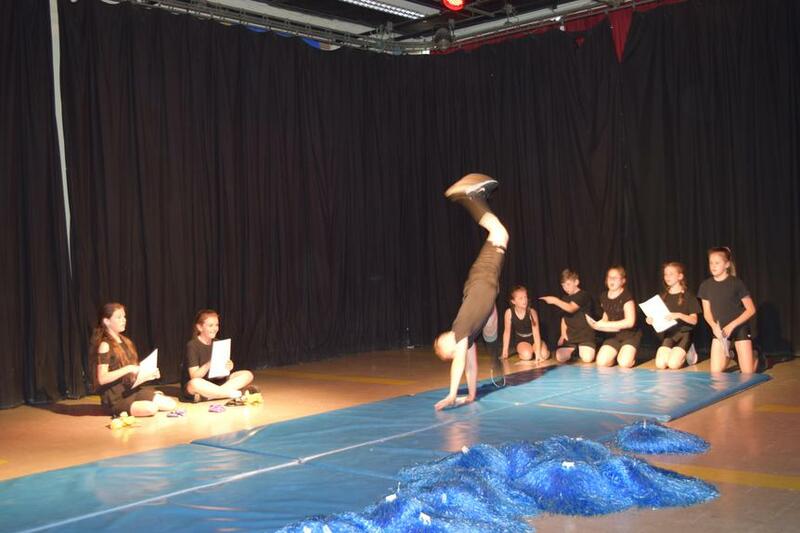 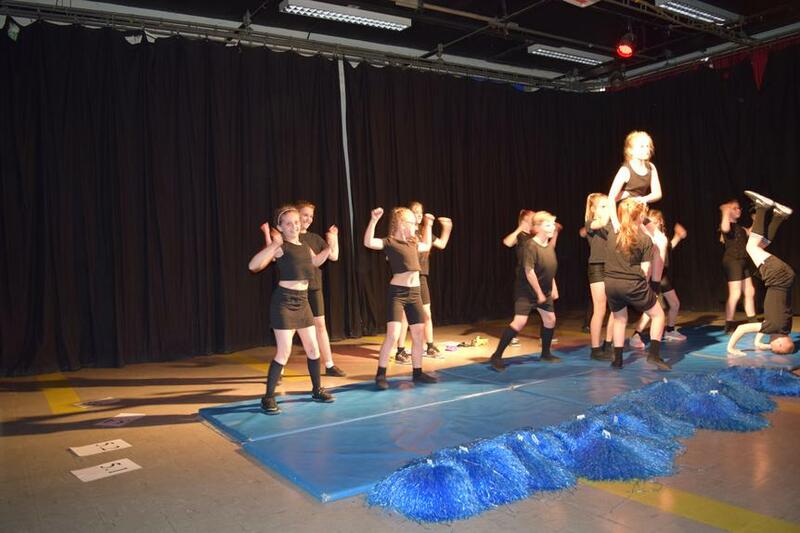 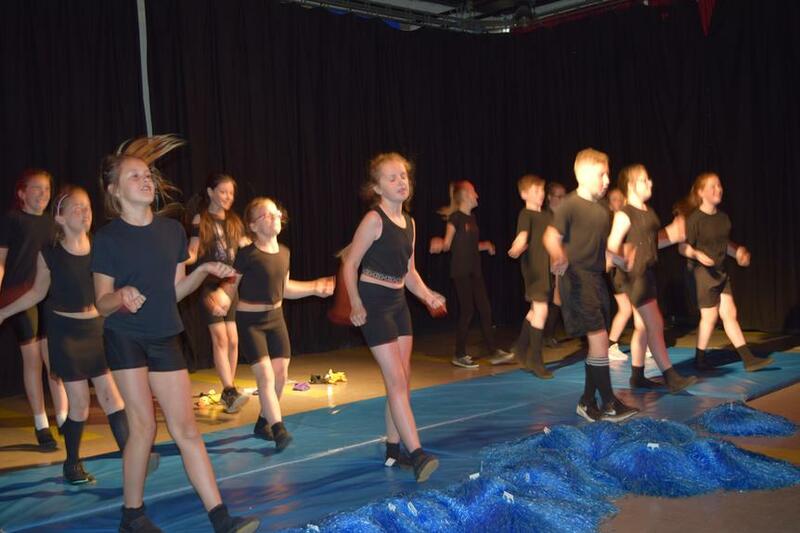 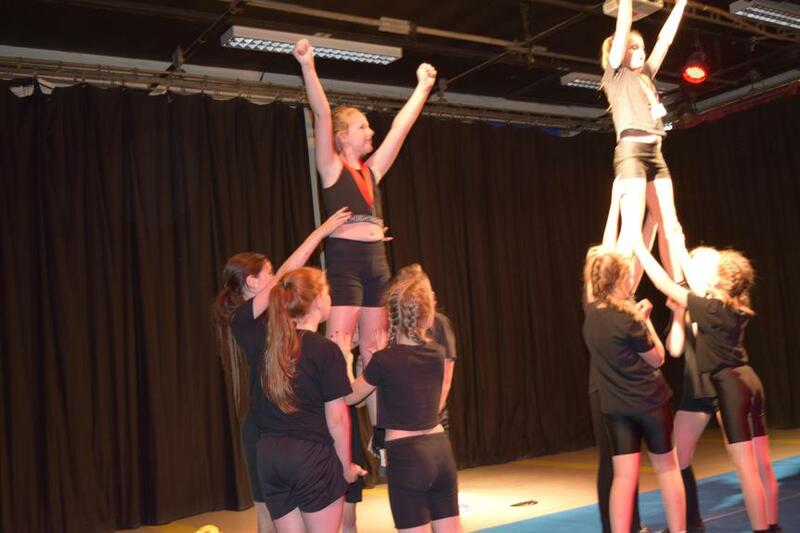 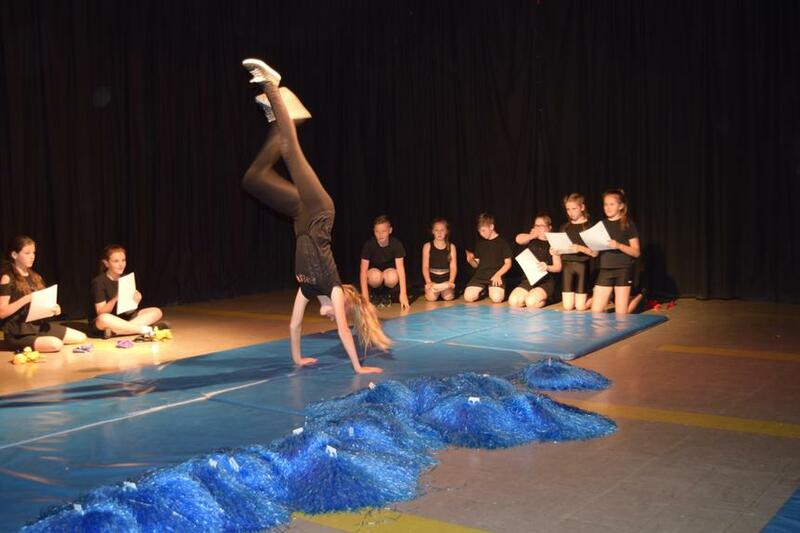 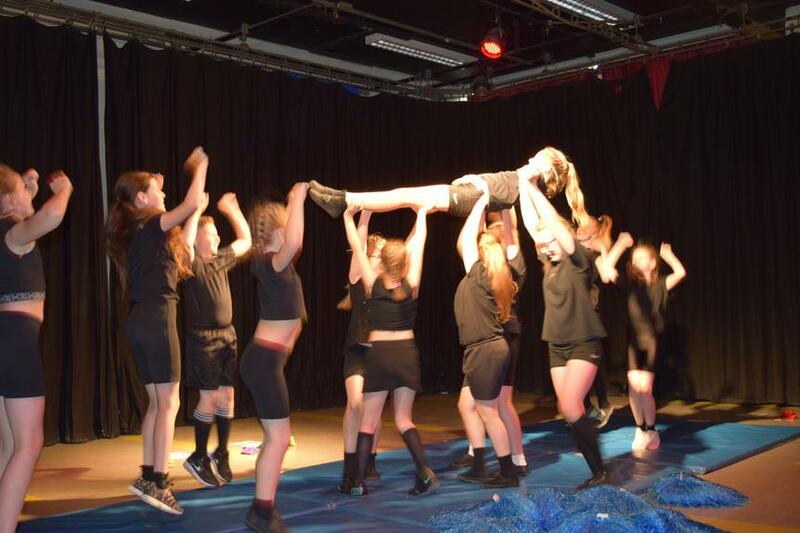 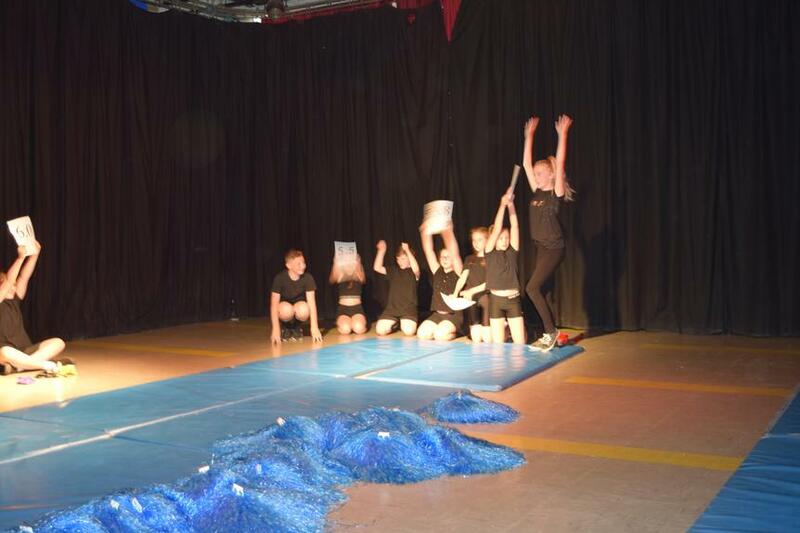 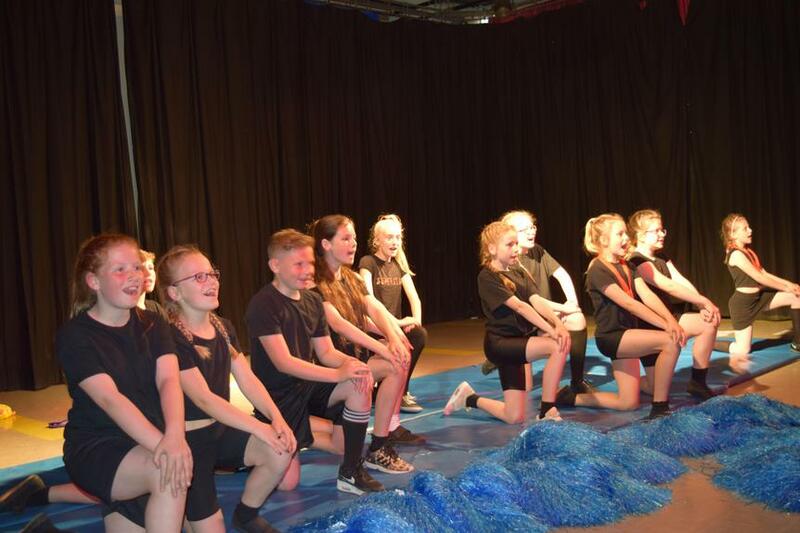 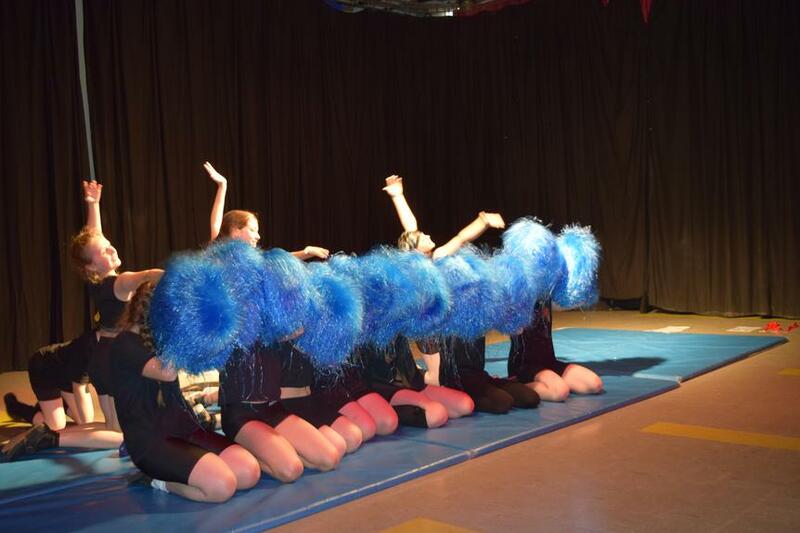 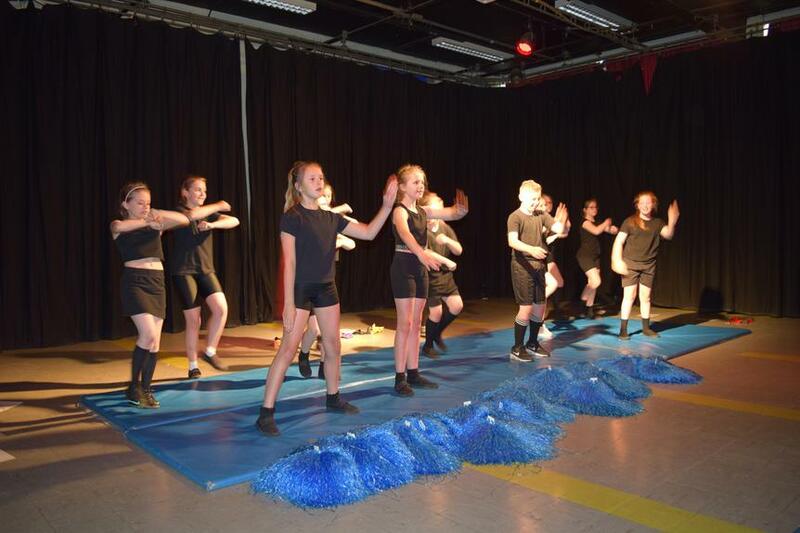 Our Year 6 Dance Team performed at the Rossendale Primary School Dance Festival, which was held at Fearns High School. 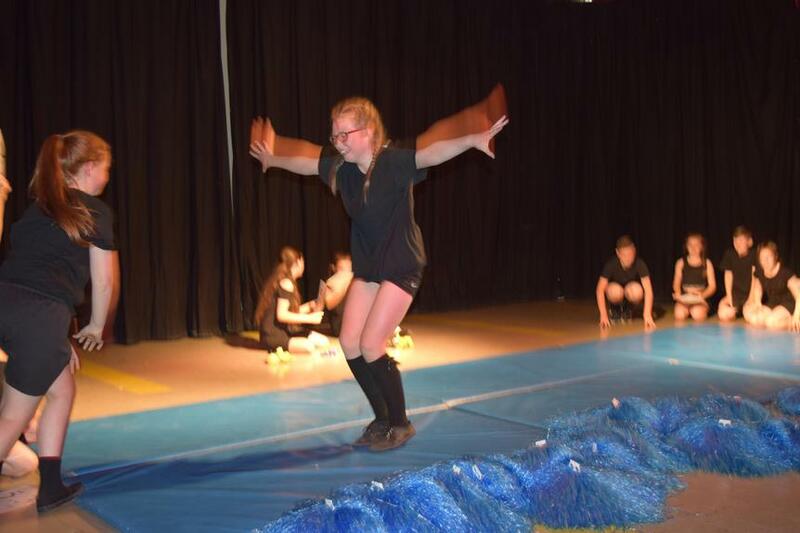 The theme was Rio Olympics and our dance included an opening ceremony, boxing, athletics, synchronised swimming, figure skating and gymnastics and concluded with an awards ceremony, where the children sang 'Wings' by Birdy. 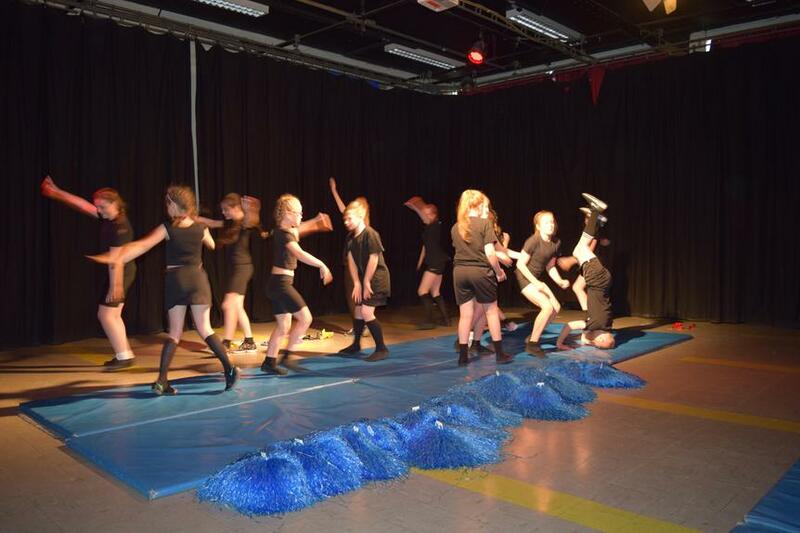 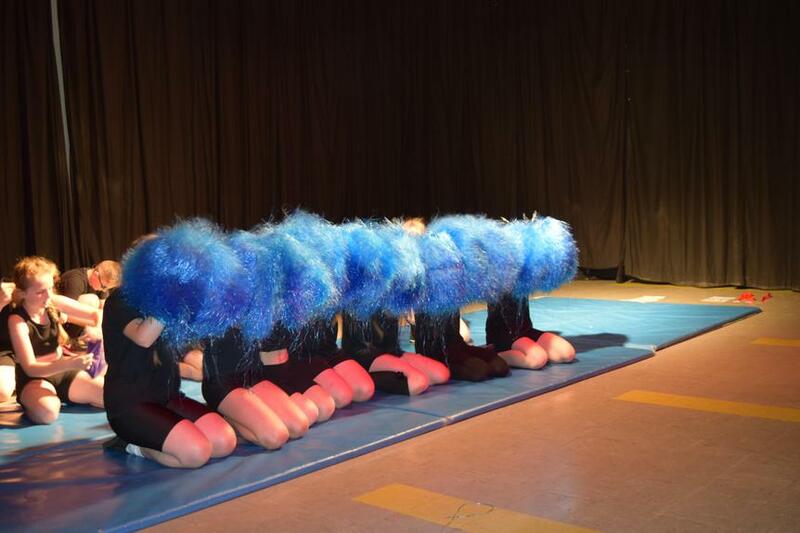 It was a super performance and all 13 dancers thoroughly enjoyed it! 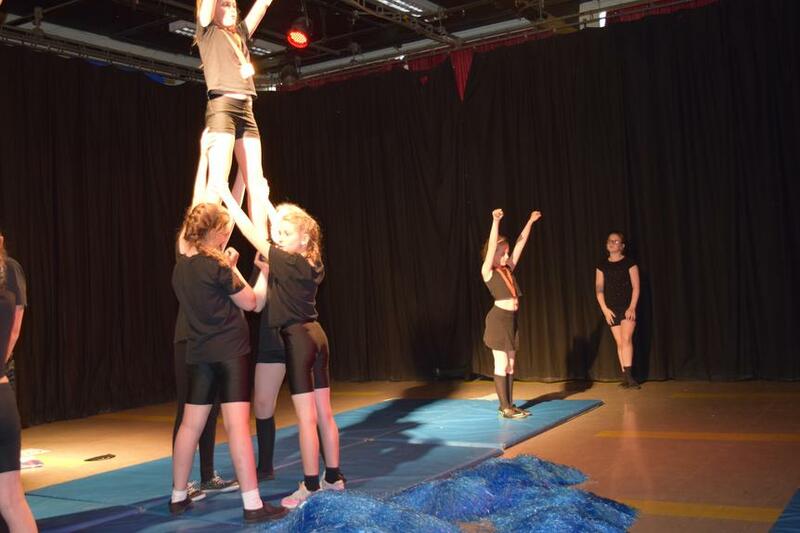 Our photos show the team in action at Fearns.